Kitler comes to Maria Apartments! 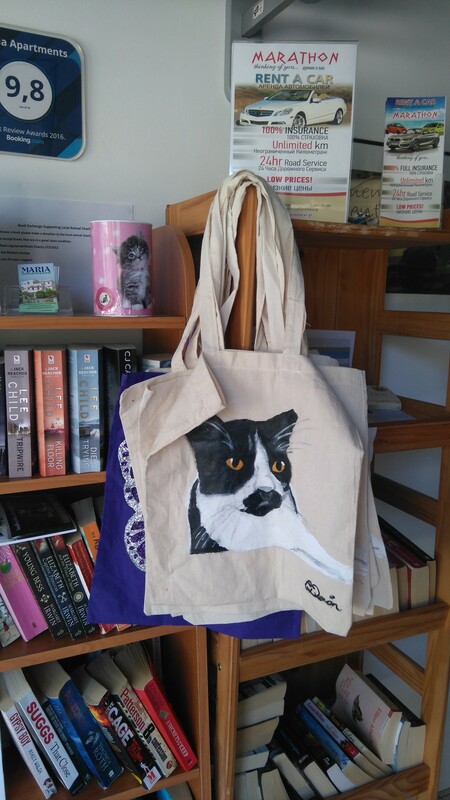 Get you Kitler bag and support Greek Cat Welfare Society at Maria Apartments reception office Pefkos. 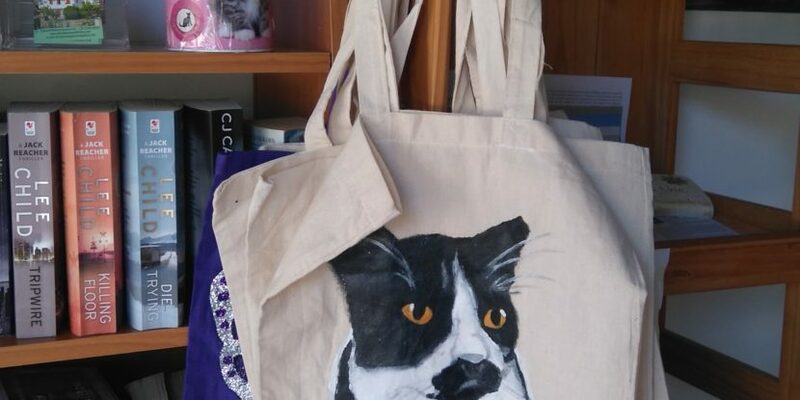 The bags have been made by a lovely GCWS supporter, Caroline Ambler, and all proceeds will go to the charity for the feeding and neutering program here in Pefkos and local villages. Office open 10-1 am and 6.00-8.30 pm Monday to Saturday.